Join us every Friday of each month with a live music performance in Vault. This season we’re presenting performances from some of Cleveland's most talented musicians, composers, and singers every Friday night from 9 pm - 12 am. Enjoy handcrafted cocktails fashioned by resident mixologists, small plate menu offerings and exceptional entertainment. Vault is Cleveland’s premier handcrafted cocktail lounge, located at The 9. 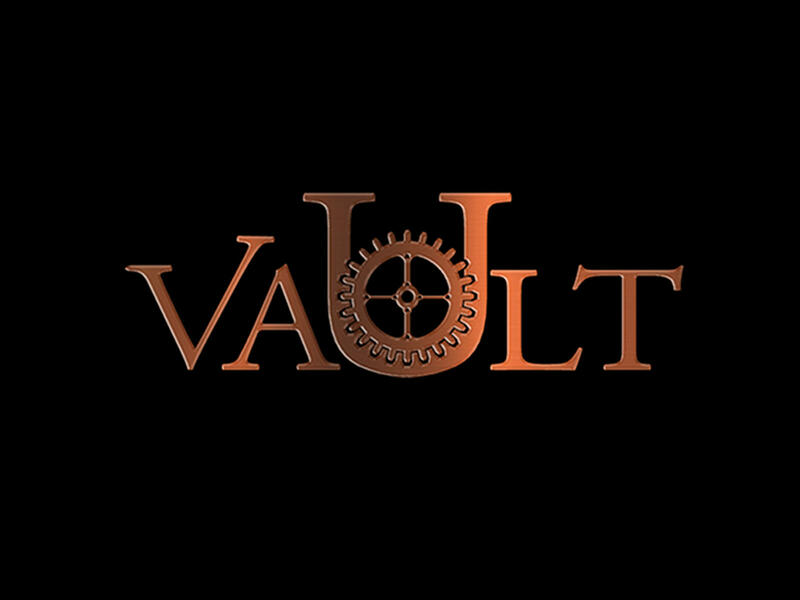 Vault is open Tuesday – Thursday from 4:00pm to 12:00am and Friday/Saturday from 4:00pm to 2:00am. 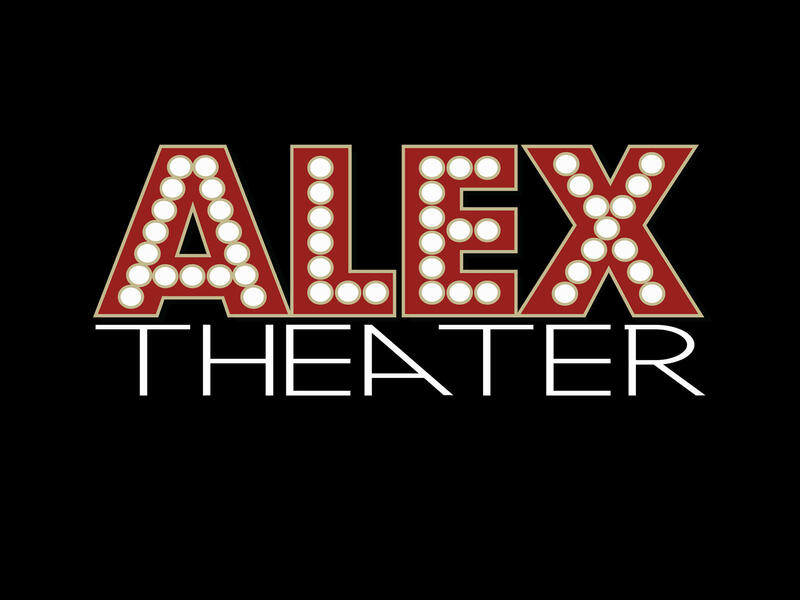 ALEX Theater is proud to present Sinatra CLE back to the stage to perform music by the great Frank Sinatra and other great singers like Dean Martin, Elvis and many others. This Cleveland's own Frank Sinatra tribute acts is in full swing with the big band concept giving you the iconic experience you are looking for. Sit back and listen to Sinatra CLE take you back to the Vegas Strip. What better way to bring in the first day of summer than with the longest day of the year!? 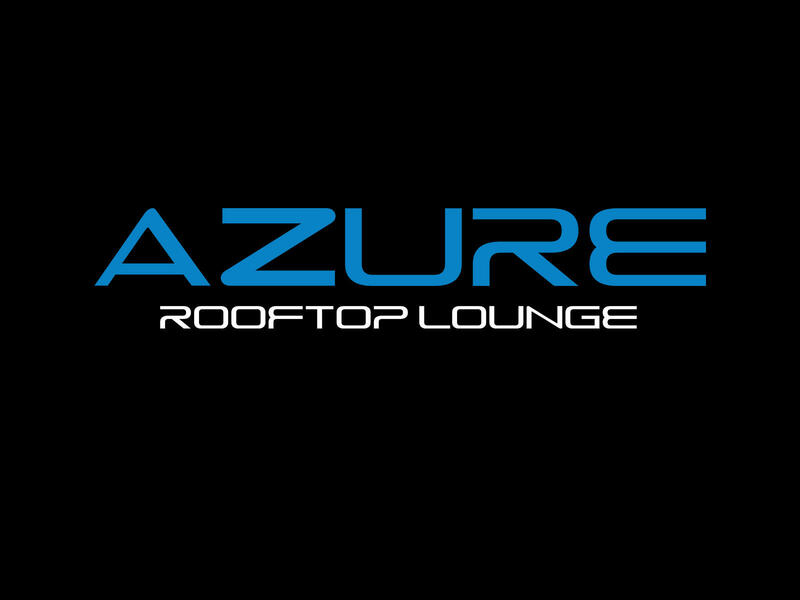 Experience the summer solstice at Azure Rooftop Lounge’s Garden Party. Sponsored by Ketel One Botanical and Chandon - featuring cocktails, rooftop rose specials and a delectable small bites menu – there is no better place to be to say Aloha to summer.